Two volumes of lovely new carols - a must have for your Christmas carol concerts. 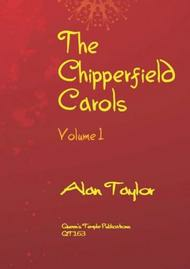 Written, by Alan Taylor, originally for the Chipperfield Choir, resident choir at Chipperfield Church in Hertfordshire. 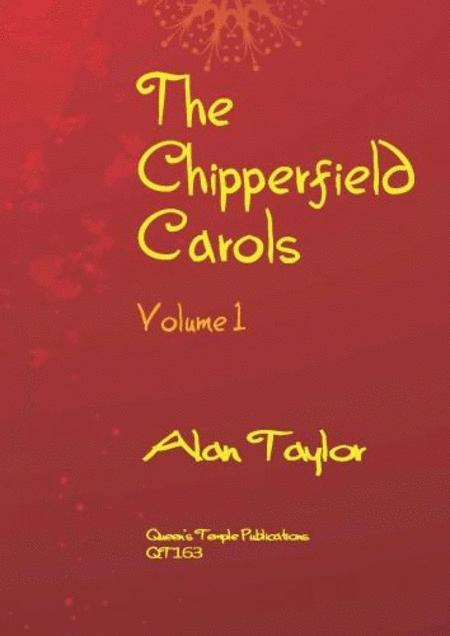 A must-have for your Christmas carol concerts, these two volumes contain lovely new carols by Alan Taylor, written especially for the Chipperfield Choir, Chipperfield Church, Hertfordshire. All of the pieces in The Chipperfield Carols - Volume 1 are for SATB choir with Piano or Organ accompaniment.